Farmhouse Appeal ! 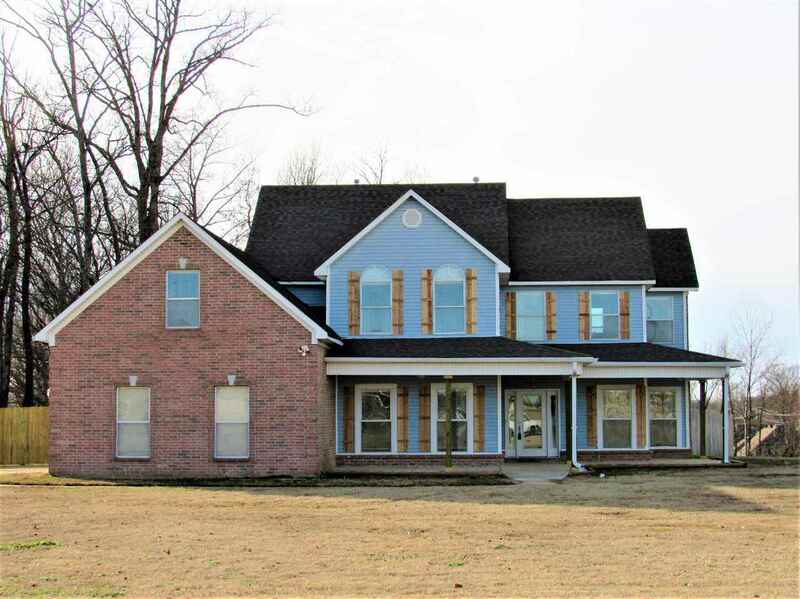 This home is an absolute dollhouse and features 4Br/2.5 on a 0.76 Acre Lot in a Cove Setting.Located in the much desired Atoka Area you will love spending your days relaxing in bed while enjoying the view of the pond below from your Extremely Lg Master Suite or from the spacious Great Rm downstairs. Sep Dining Rm boast with Columns and Hardwood Flooring,Open Kitchen / Breakfast Area w/Bar. Huge Bedrooms , Fenced in Backyard , Mins from Local Shopping, Walking Trails & Schools.